Since 1888, Houlihan Lawrence has built its reputation on exceeding expectations in every aspect of the real estate process. With 30 offices, 1,300+ agents, and a global network of esteemed partners, we harness local expertise and data-driven insights to push real estate forward every day. For 130 years, we’ve never stopped innovating. Our founder, William Van Duzer Lawrence, played an integral role in defining the American suburb. He developed Lawrence Park in Bronxville, New York, a model neighborhood lauded by national magazines of the day for its modernity and architectural excellence. The Lawrence family, whose legacy also includes Lawrence Hospital and Sarah Lawrence College, would dominate real estate in lower Westchester, eventually merging with Northern Westchester firm A.T. Houlihan for a countywide reach. Peter and Nancy Seaman acquired Houlihan Lawrence in 1990, cementing a fourth-generation heritage in Westchester real estate and catalyzing three decades of tremendous growth. Under the leadership of Nancy and her two brothers, Stephen and Chris Meyers, Houlihan Lawrence became the top brokerage north of New York City. Today, the firm’s 1,300 agents in 30 offices serve the counties of Westchester, Fairfield, Putnam, Dutchess, Columbia, Orange and Ulster in New York and Connecticut. 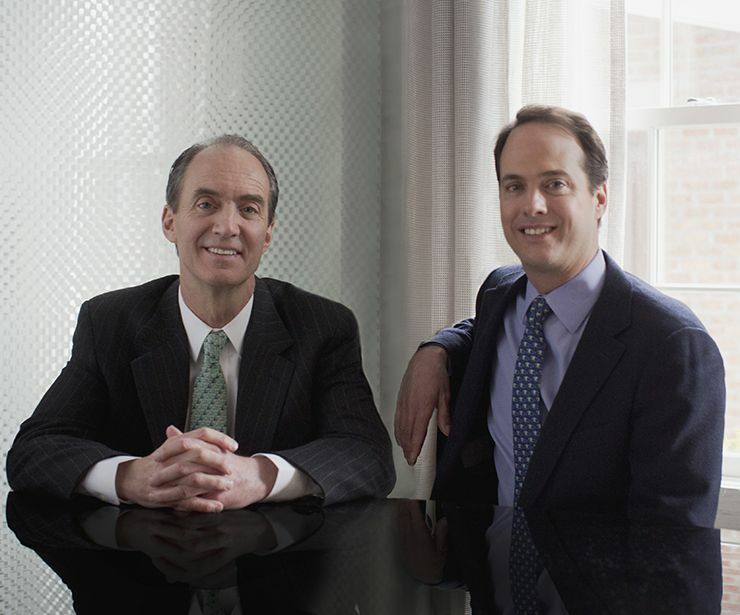 The company remains family-run, with Stephen and Chris at the helm behind rock solid-financial backing from HomeServices of America, Inc.
Houlihan Lawrence is committed to first-class, personalized service delivered with the greatest integrity and refinement. We embrace cutting edge technology, the latest digital platforms and an ongoing connection to the global market. The future of real estate since 1888.